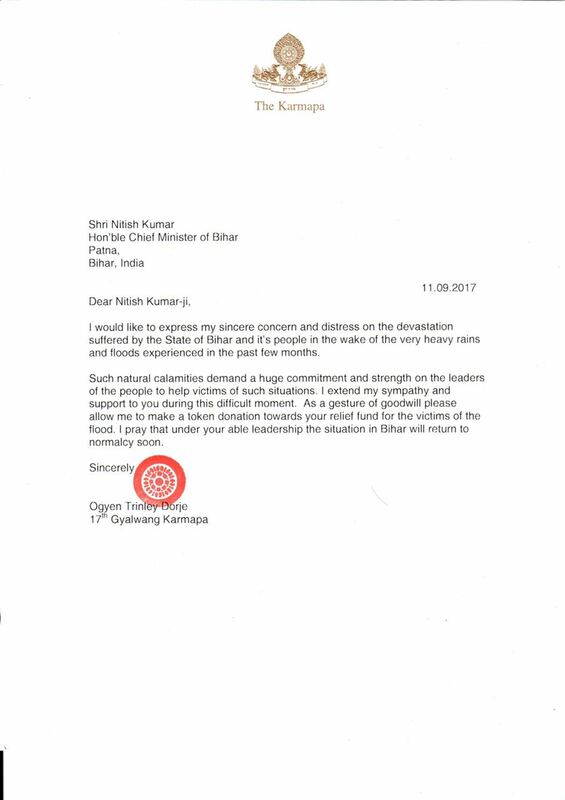 September 17th, 2017 – New Delhi: His Holiness the Karmapa Ogyen Trinley Dorje expressed deep sympathy for the plight of everyone affected by recent, disastrous floods in Bihar. 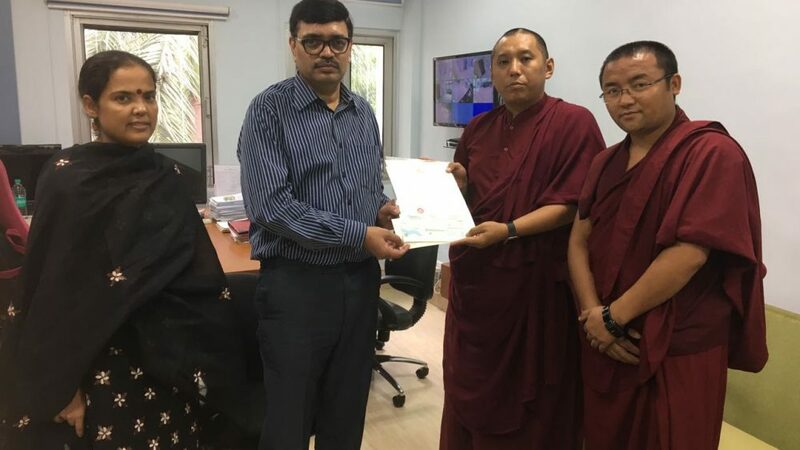 To support the ongoing relief effort, His Holiness contributed Seven Lakh Rupees (700,000 INR) to the Chief Minister’s Relief Fund. 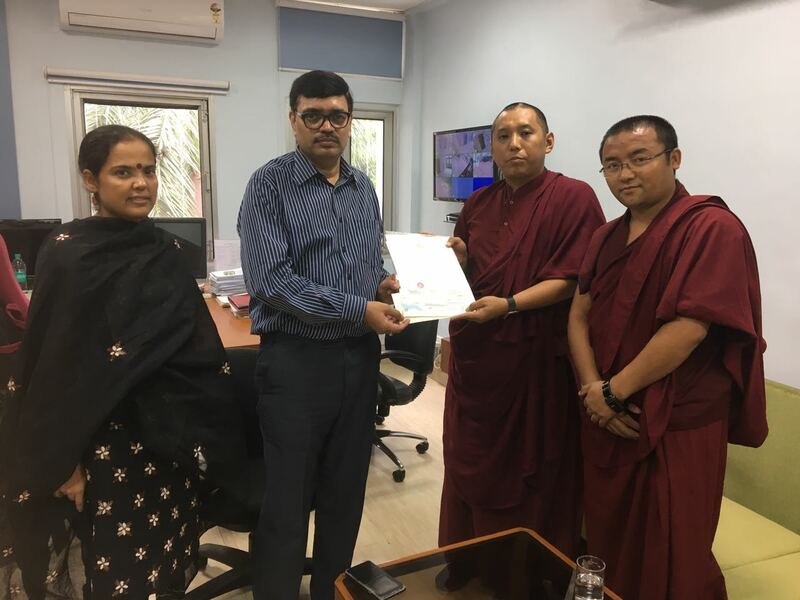 Senior monk Karma Gyaltsen Sonam handed over the check to Mr. Vipin Kumar, Resident Commissioner of Bihar Bhawan in New Delhi. 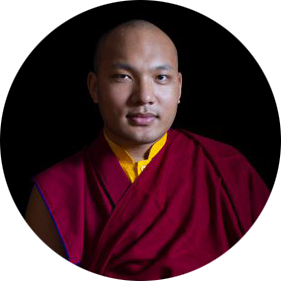 His Holiness the Karmapa spends three to four months annually in Bodhgaya, Bihar, the sacred site of the Buddha’s enlightenment. He gives teachings and holds prayer gatherings for world peace, which are attended by thousands, especially from across the Himalayan region as well as from all around the world.